Moappi was a joint project with Chad Brown, a very talented developer, and creator of json2html. I met Chad at a hackathon while creating SchoolZone (which won), but that's a different story. 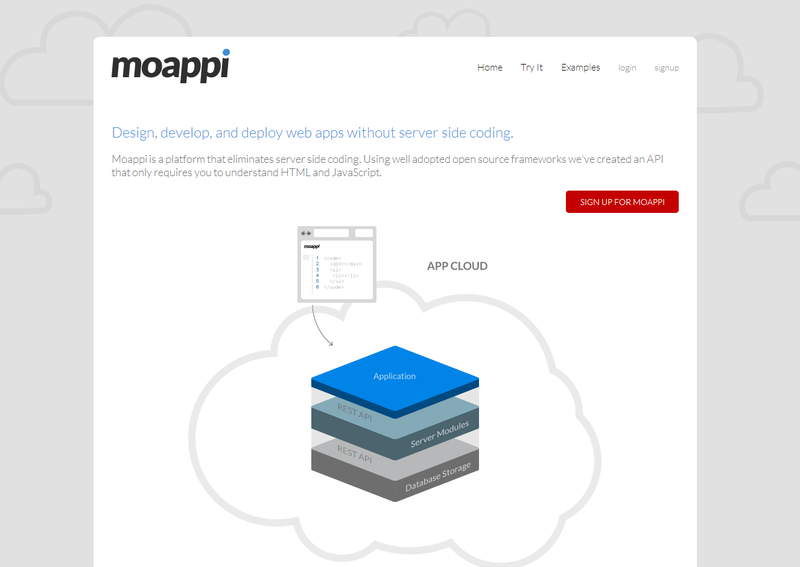 Moappi started out as a js app deployment, cloud-hosting solution, with the goal of eliminating server-side JS coding (much like meteor). 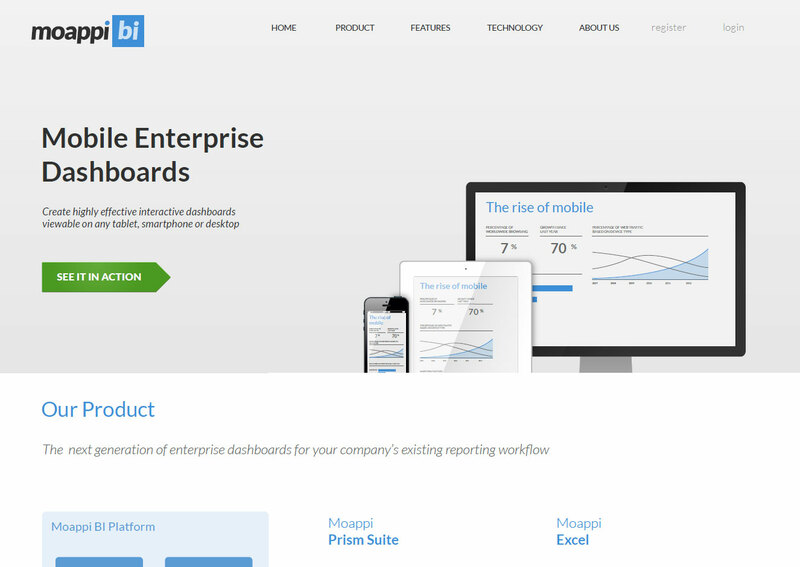 When it was discovered that developers preferred using their own tools, as opposed to online editors, Moappi evolved into an enterprise dashboarding product. 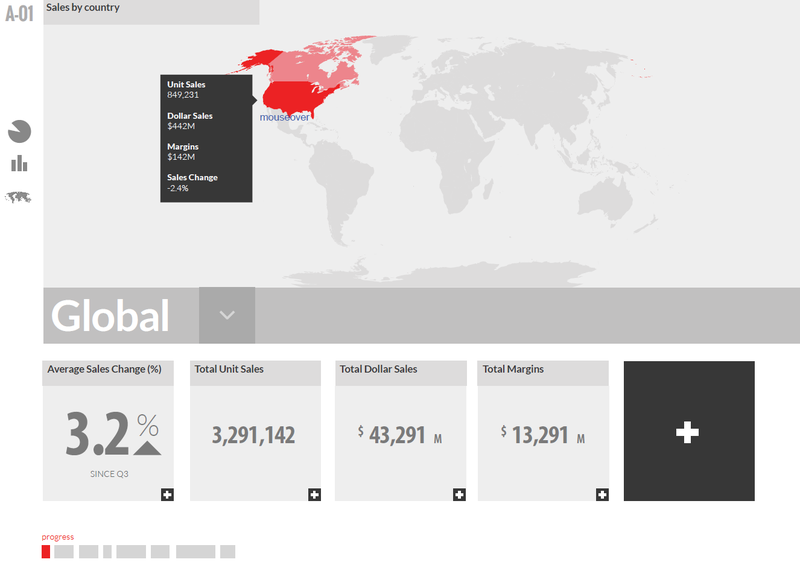 You will see the evolution of the sales site and product here. 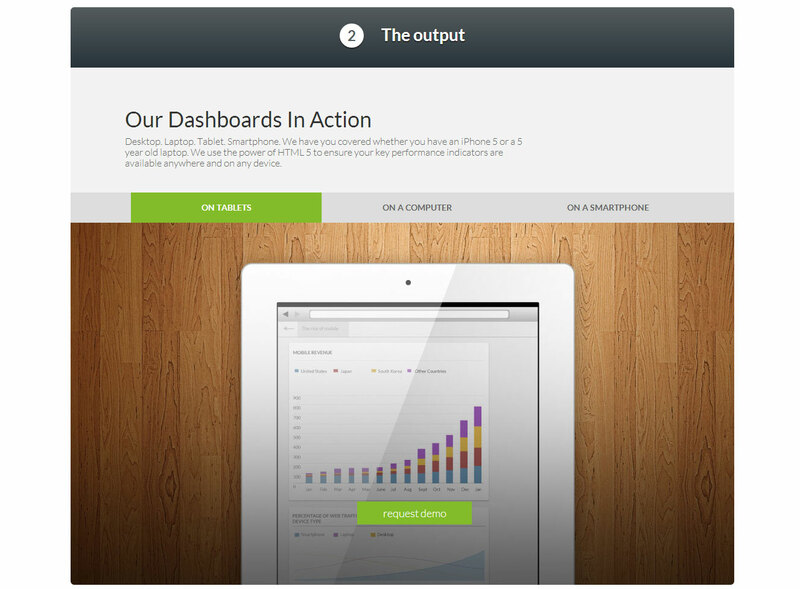 I was responsible for the product's UI, branding, and promotional sites.